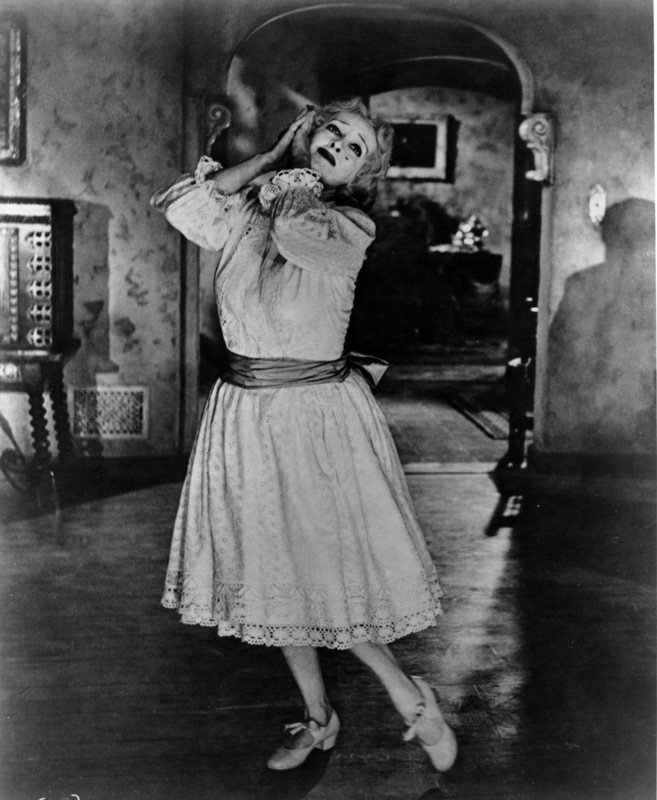 What Ever Happened to Baby Jane?. . HD Wallpaper and background images in the What Ever Happened to Baby Jane? club tagged: photo what ever happened to baby jane hq stills bette davis.